How often have you lost your balance in life? With the many balls that you have to juggle, it can sometimes be hard to keep every area of life in perfect harmony. Most psychologists and self-help gurus look at five main areas that need regular attention in life: professional, personal, spiritual, emotional, and physical. What does it mean to have balance, anyways? And, sometimes, employees bring life’s stressors with them to work. 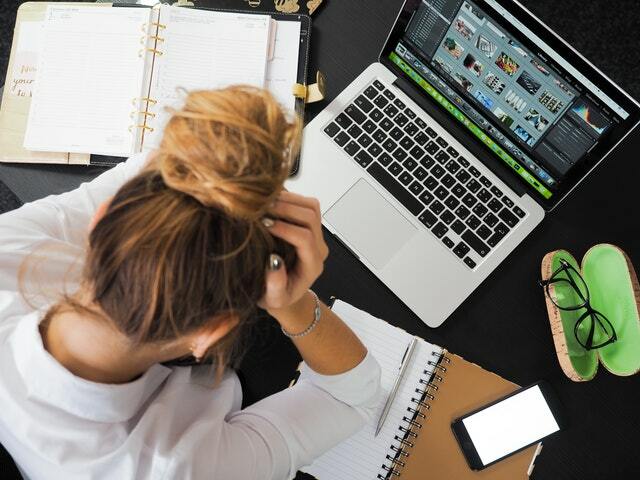 Over the last several decades, studies show job stress is a major source of concern for American workers, according to The American Institute of Stress. There’s no faster way to deplete your workforce than to watch them burnout from stress while you ideally stand by. Creating stress coping strategies for your employees can help prevent burnout. This applies to businesses of all sizes and industries as the way employees manage their stress daily has a huge impact on production and overall organization performance. 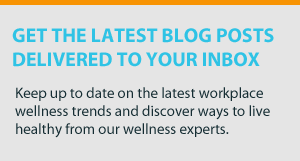 At TotalWellness, we love helping people reduce stress—both in life and in the workplace. Like with our straightforward pricing for biometric screenings or our worry-free wellness program, Beata. And there's no better stress reliever than llamas. Sweet natured, friendly, and blessed with awesome hair, llamas are also full of good advice. Let llamas show you how to find calm amidst the chaos. 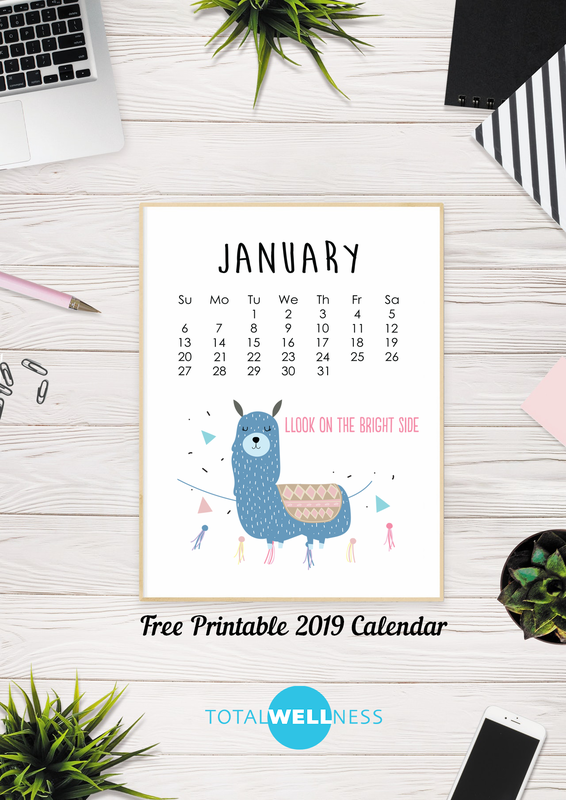 Download your free calendar today! But before you download your copy, read through some of our tips on how to handle and cope with stress in a healthy way. You may notice when an employee is out with the flu. But have you ever noticed when an employee is money sick? A house lien. Medical bills. Car repossession. Divorce. The list of ways your employees can be financially sick is endless. 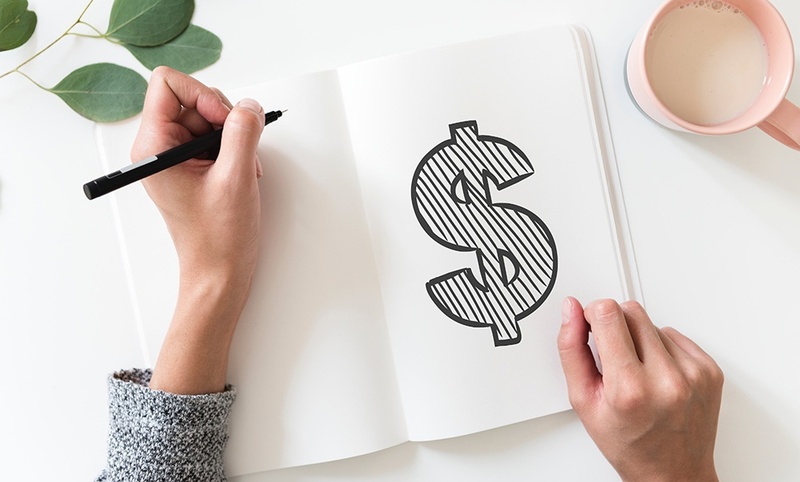 As you may know, employee financial health is crucial to the wellness of your company. We share our research and tips below. Monday mornings can be a blur. Blinking voicemail messages. A full email inbox. To-do lists a mile long. Chat messages. What if you could start off your week in peace? If you sing the lyrics to “Manic Monday” as you race through your morning routine, it may be time to slow down. Better yet, have employees join you. With so many work tasks demanding attention, it can feel challenging to get focused — and that’s on top of all the daily life demands, too. Ready to help your employees welcome Monday mornings with a smile instead of a sigh? How many times have you wondered where the time went? Or maybe you’ve pondered why it seems some people get way more done than you. After all, everyone gets the same 24 hours in a day. Time may seem like this ever-elusive, intangible object you can never get enough of, but when you look closer at your days, you’ll discover something. You’ll find you have more time than previously thought. Being busy isn’t the same as being productive. Looking busy is an illusion to those watching you, and it tricks you into thinking you’ve gotten more done than you have. 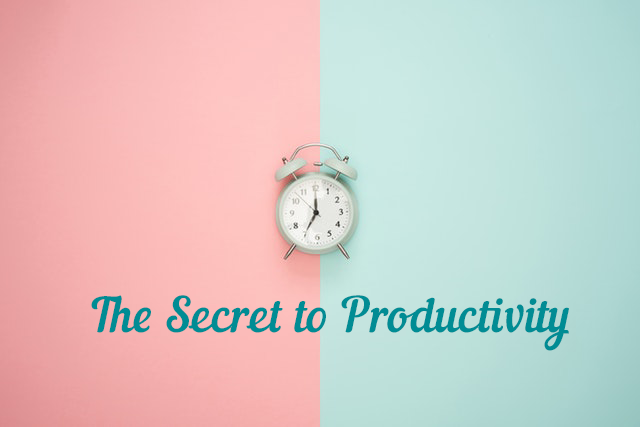 Productivity means you actually complete tasks (on time), and you move the needle on bigger projects and goals. Are you ready to learn how to get your to-do list done? Read on. All of us deal with some sort of stress on a regular basis. According to a 2017 survey by Gallup, 79% of Americans feel stressed sometimes or frequently throughout the day. Ignoring this stress can lead to a wide array of health issues – both mental and physical. It can also lead to burnout in the workplace. Luckily, there are many things you can do to relieve stress. One method that has been gaining a lot of popularity throughout the past few years is meditation. 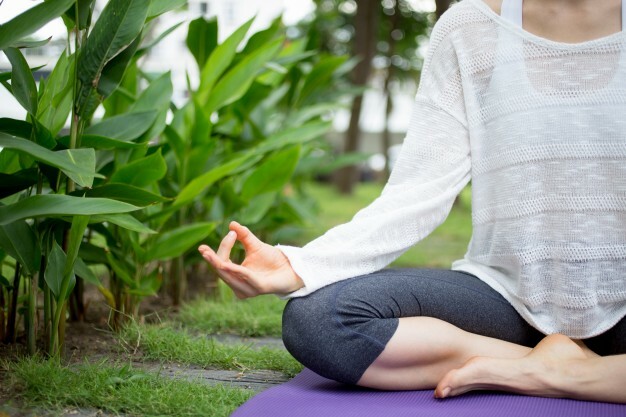 In fact, according to the National Center for Complementary and Integrative Health (NIH), nearly 18 American million adults practice meditation. 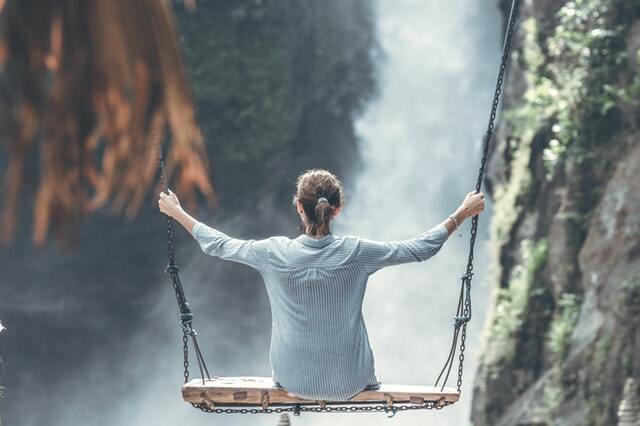 While meditation is an ancient practice, more and more people are beginning to utilize its relaxing powers to relieve stress and feel more productive. 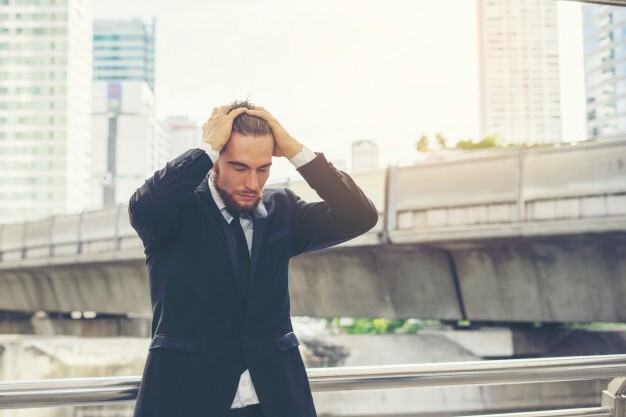 Stress is one of the most common challenges employees face. It’s also one of the most damaging, too. Unmanaged stress can lead to burnout, unhealthy habits, and harm an employee’s mental and physical health. 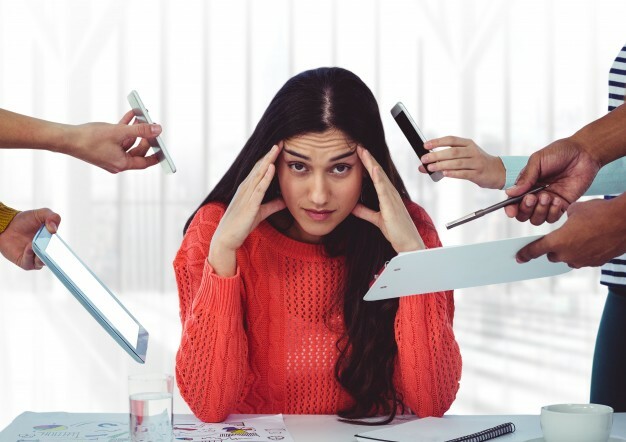 According to research from the American Institute of Stress (AIS), 40% of employees reported their job was very or extremely stressful, and 25% view their jobs as the number one stressor in their lives. Based on these stats, it’s safe to assume that a majority of your workforce is dealing with workplace stress on a daily basis. While stress might seem like it’s a normal part of office culture, it shouldn’t ever be excused or ignored. When stress becomes chronic, it can have dangerous effects on an employee’s health and wellbeing. In fact, AIS also found that job stress is more strongly associated with health complaints than financial or family problems are. Depression is one of the most common mental illnesses. According to the National Institute of Mental Health (NIMH), depression affects more than 16 million American adults each year. Depression is a serious condition that can happen to anyone and affects people from all different walks of life. It might not be the most pleasant topic to discuss, but it’s crucial that depression is addressed in the workplace. 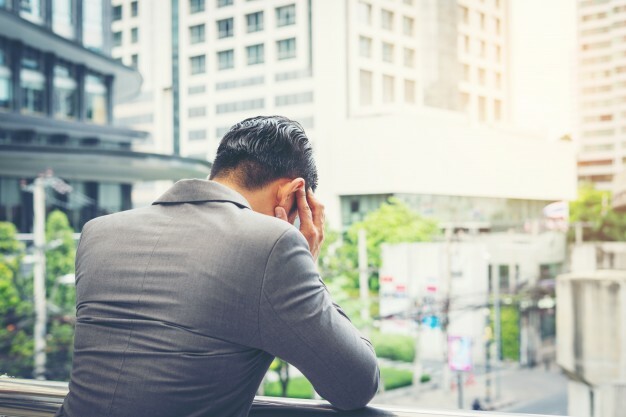 While the stigma surrounding depression in the workplace isn’t nearly what it used to be a decade ago, there are still many barriers in the workplace that make it difficult for employees to be honest with employers about living with depression. Fortunately, employers are focusing on mental health in the workplace now more than ever. In fact, a 2017 Behavioral Health Survey showed that 88% of U.S. employers want to make behavioral health a top priority over the next three years. 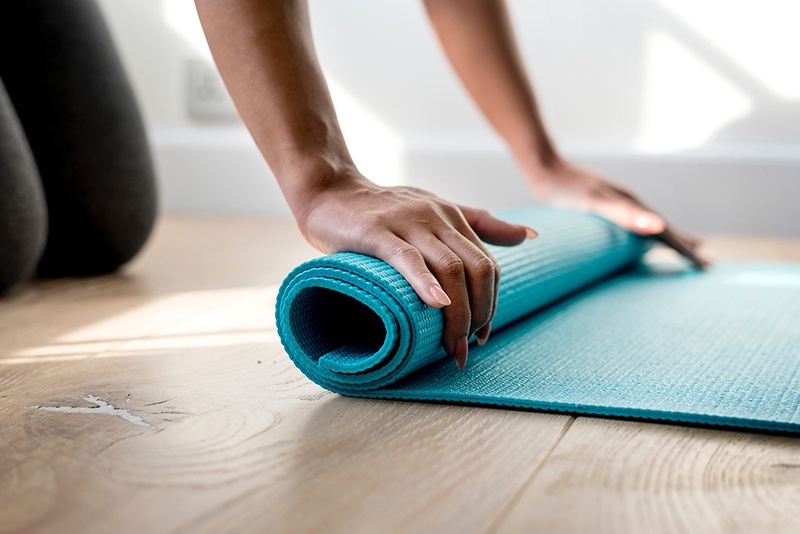 Many companies are leading the way in promoting mental health awareness in the workplace by encouraging mental health days, providing resources, and creating wellness initiatives focused on mental wellbeing. Are Employees More Stressed Over the Summer? When we think of summer, we think of relaxing by the pool and enjoying a sunny, carefree weekend. However, some research suggests that employees are actually more stressed over the summer than they are over the winter months. Surprising, right? According to a 2016 study by meQuilbrium, the shift from spring to summer appears to cause an increase in stress levels for most employees. The survey analyzed results from 30,000 working men and women over a period of two years. They found that factors such as eating habits, sleep, time management, and sense of pressure saw a downward shift during the summer months.